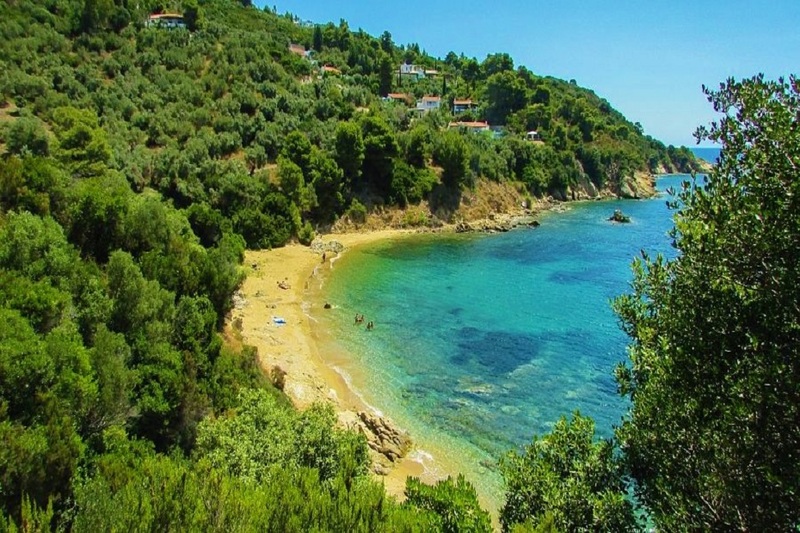 If you think that the most beautiful beaches in the world can only be found in tropical paradises, you are mistaken. 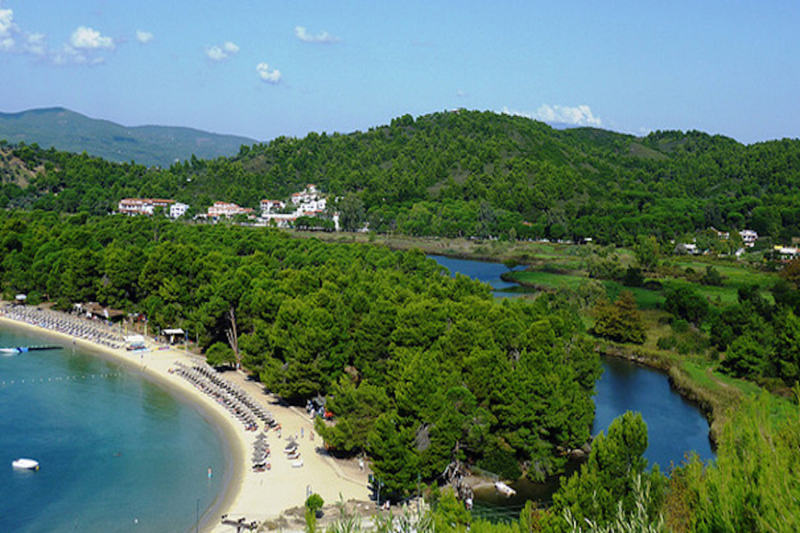 Skiathos combines impressive natural beauty with lush pine forests reaching the crystal-clear azure waters of its beaches. 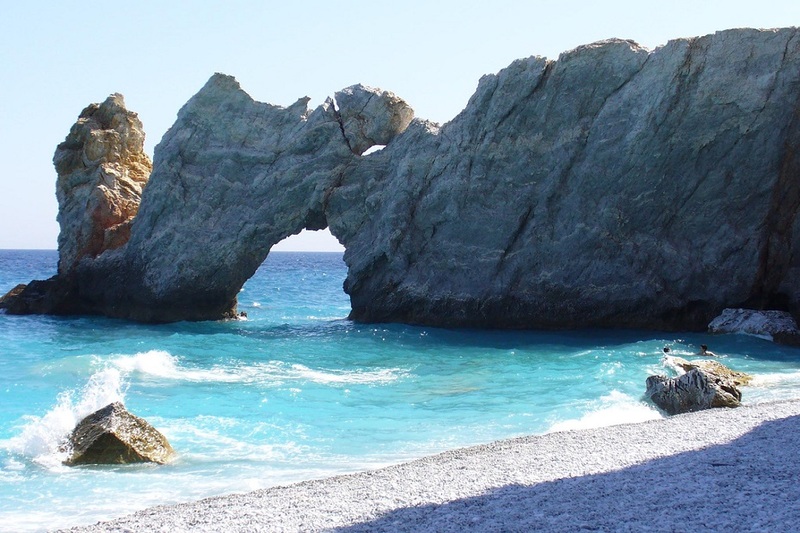 Despite its small size, the island offers a selection of about 60 superb beaches, from pristine white sands and turquoise waters to more rocky and rugged bays! 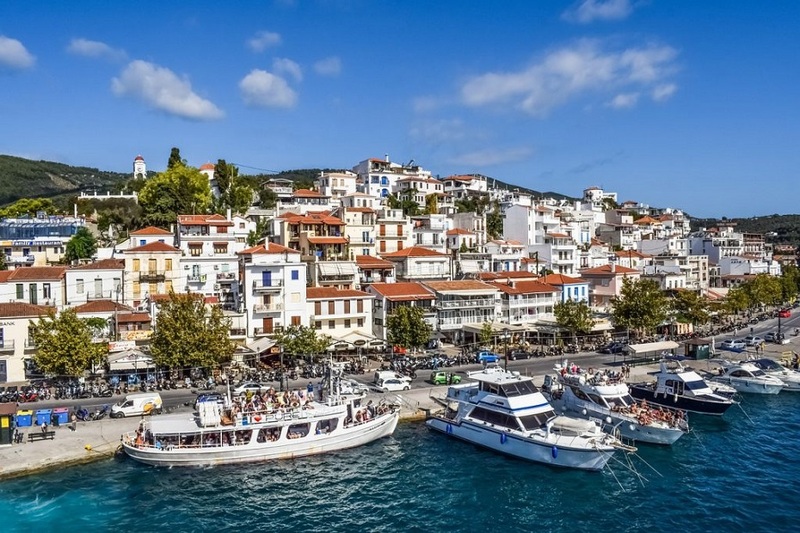 The picturesque town of Skiathos with a population of 5,000 is the only town on the island and it manages to keep its unique character intact without being affected by the rapid tourism development. 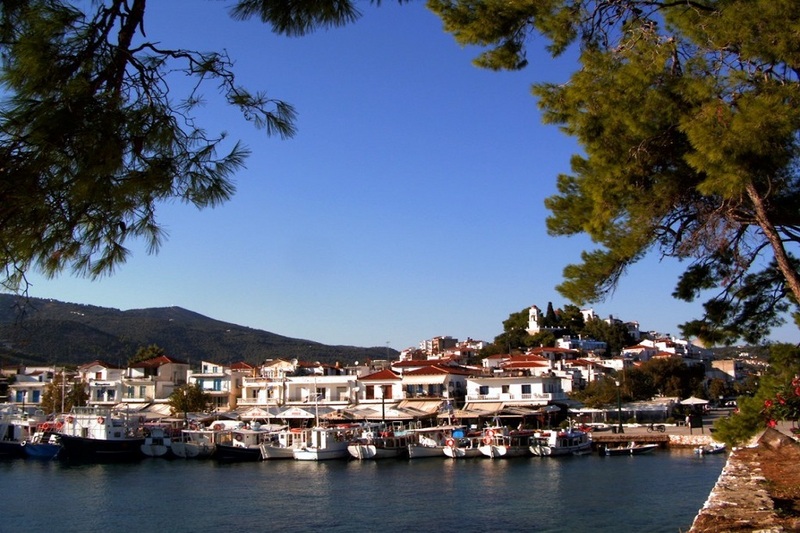 Cultural events, concerts and art exhibitions held throughout summer add a special touch to holidays on the island!